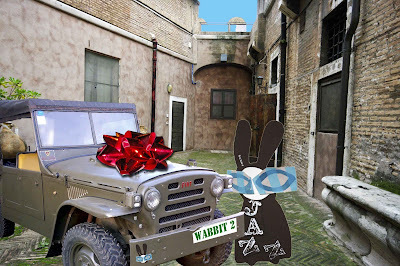 The Wabbit received an urgent message to proceed to the Department of Wabbit Affairs with haste, where he would find something to his advantage. So he hopped there very quickly wondering what this could be. 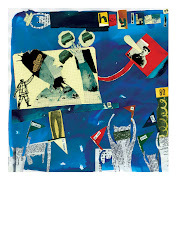 As he rounded the corner, he could hardly believe his eyes when he spotted another Fuoristrada and it had a cover! "Oh I do like the Fiat Campagnola but surely it can't be for me," thought the Wabbit. He looked under the red bow and a note assured him that the Campagnola was for his exclusive use in recognition of his service over the past year. Under the note was another note and that one said he had to buy his own gasoline and pay for his own servicing - but he would receive an allowance for distance travelled on departmental business. Under that note was yet another note and this one said, in no uncertain terms, that if he damaged the vehicle in any way he would have to make recompense, unless damage occurred in a high speed pursuit in the service of Wabbit Affairs. Even then it would have to be authenticated by a high ranking member of the Department. The Wabbit was beginning to feel a great weight on his shoulders when he noticed who had signed the order and he read out loud. "Signed for the Department of Wabbit Affairs, Marchesa L. Lapinette." 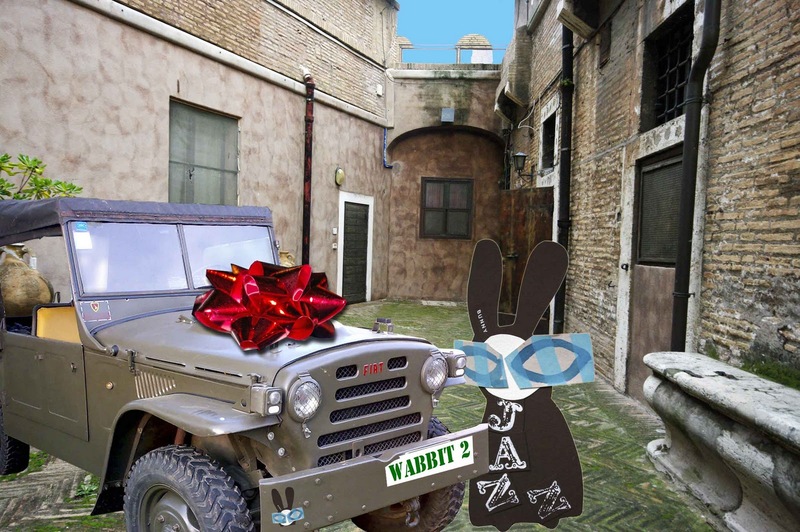 The Wabbit gave a whoop of glee and jumped up and down on the fender, shouting "Serviceable, serviceable!" But then he looked all around suspiciously. 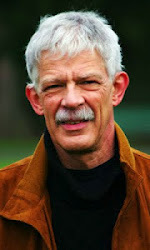 "I'm sure I heard a voice," he thought. "That's a new paint job," said the Fuoristrada.